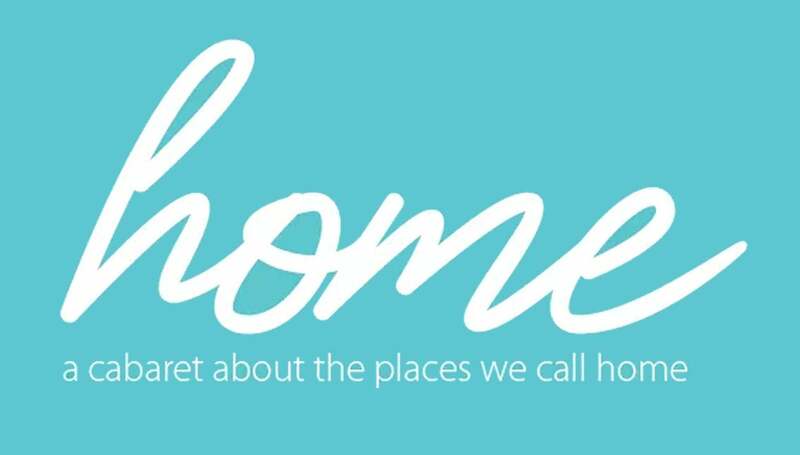 HOME explores many facets of the title location through song. Featuring 20-plus tunes from Broadway, movies, pop culture, and more, we welcome audiences into our home at the Fifth Third Bank Theater for an evening of music. Home is more than just four walls and a street number, it’s a place imprinted on hearts and minds. We will look at home at different times in our lives and what home can mean. How it’s both welcoming and a place many want to escape. Home is sweet nostalgia. Home is painful. Home is a goal. Home is traditional. Home is unconventional. Home is a launching point. Home is an anchor. Home is what you make it, where you make it, when you make it. We’ll go from the places we grew up to the places we still seek. Conceived and written by CMT board member Mark D. Motz, HOME will be directed by Michele Mascari. HOME is a Studio Series production in a cabaret setting – seating at tables with snacks and a cash bar.